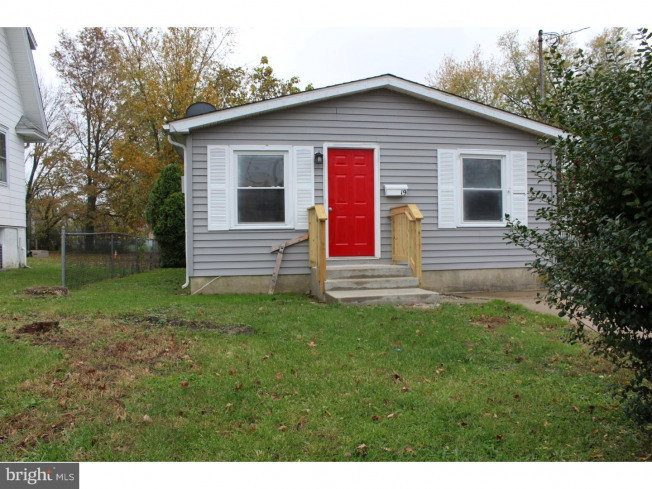 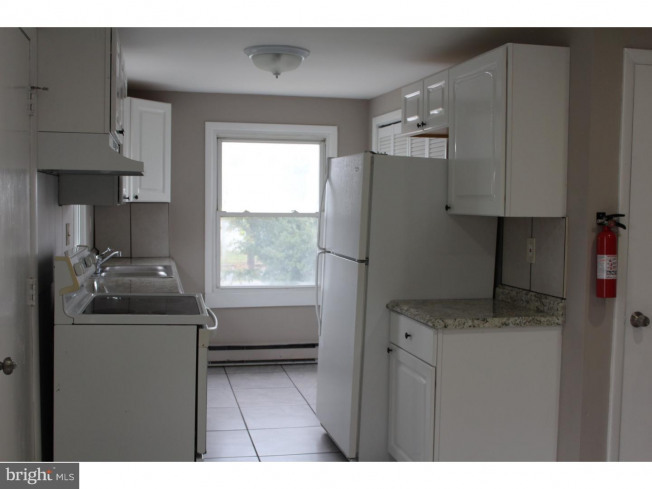 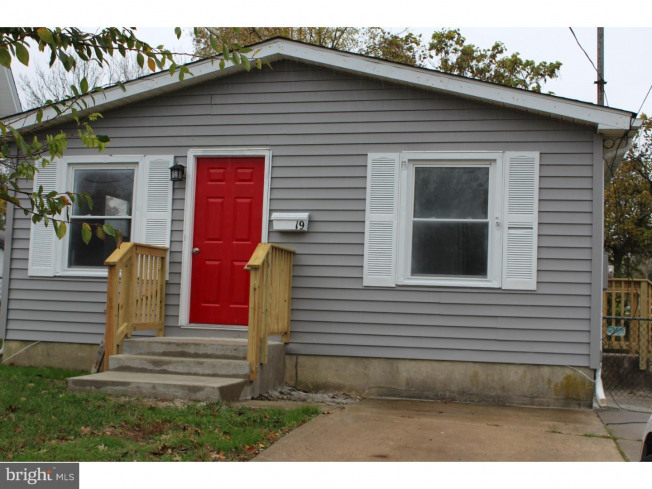 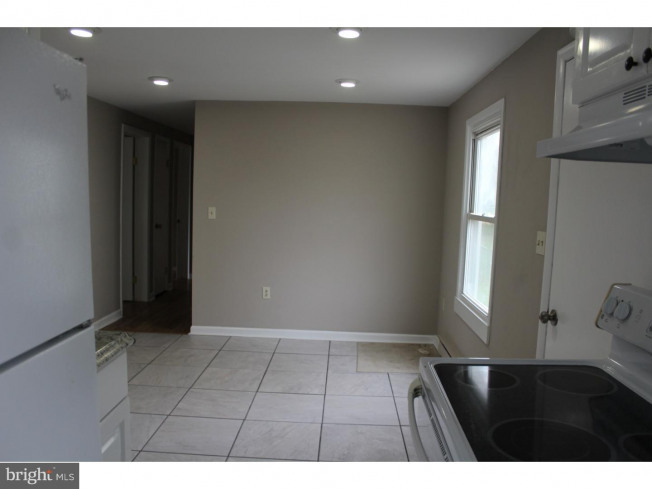 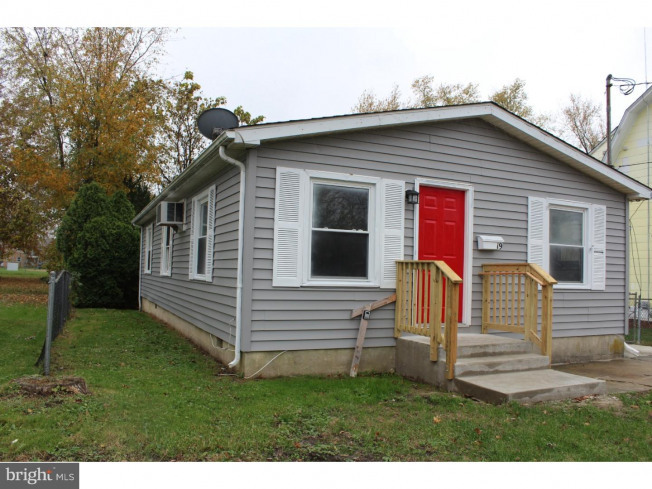 newly rehabbed 3 bedroom single home. 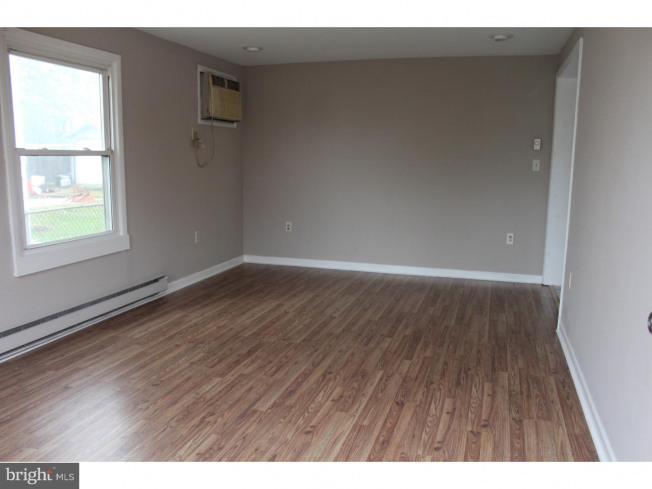 Large Living Room with Laminate flooring and built in A/C Modern Eat In Kitchen with double sink, refrigerator and white cabinetry, beautiful tile floor, with lots of light. 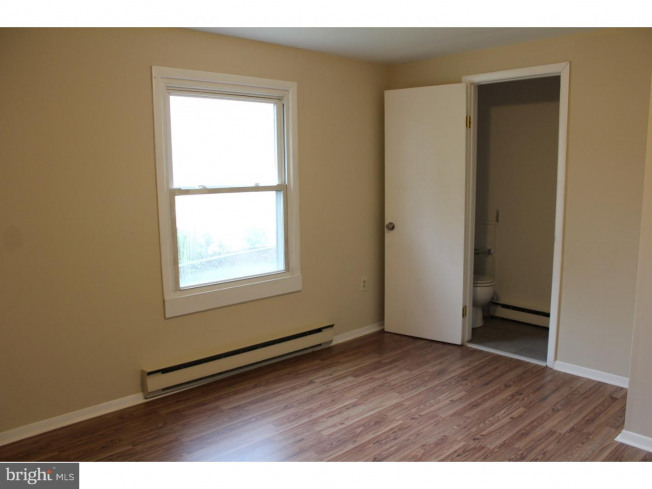 Bi Level doors hide away the washer and dryer and gives you some extra storage. 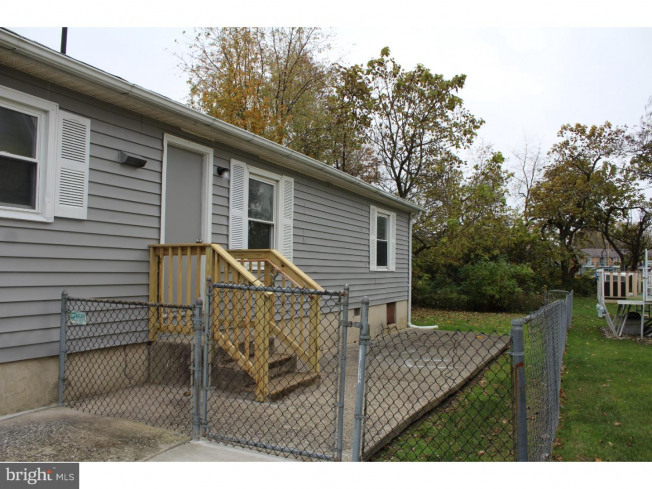 Side door leads to a fenced in yard with shed. 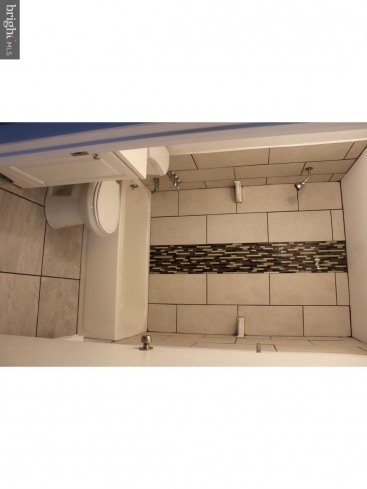 Modern 3 PC Tile bath, Hall linen closet. 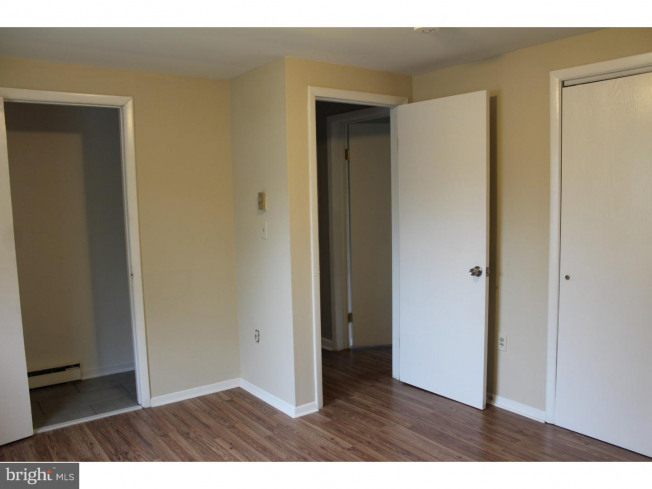 Large Master Bedroom with lots of closet space and 2 other nice size bedrooms with closets. 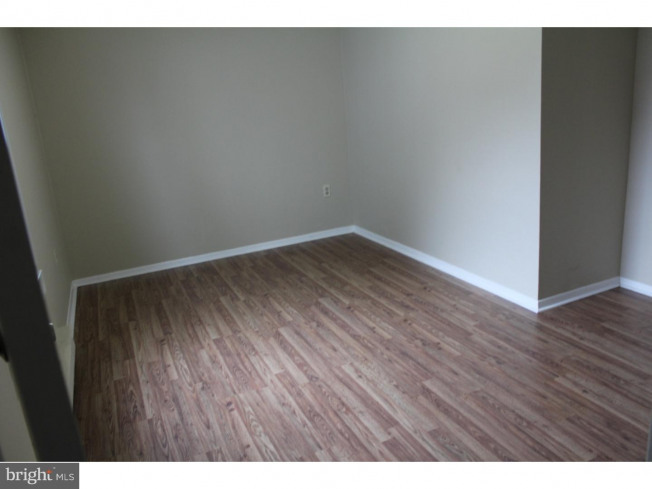 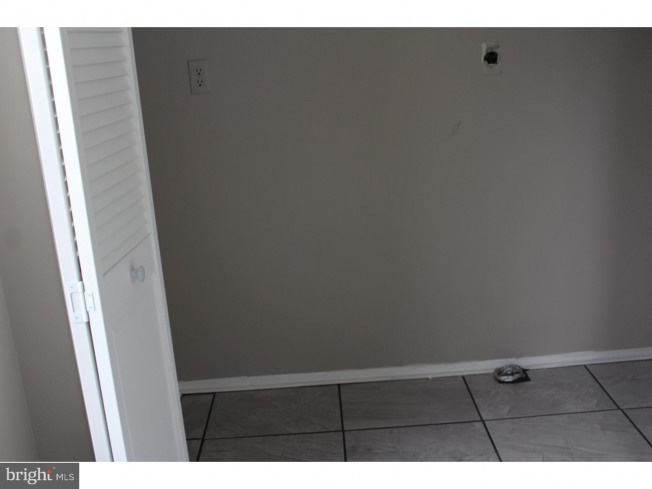 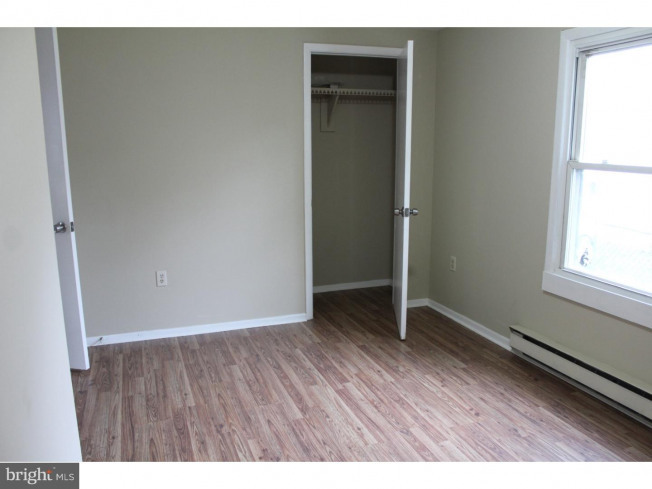 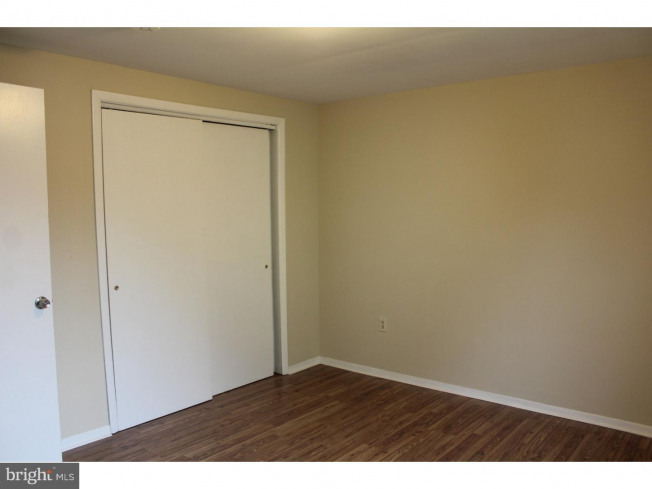 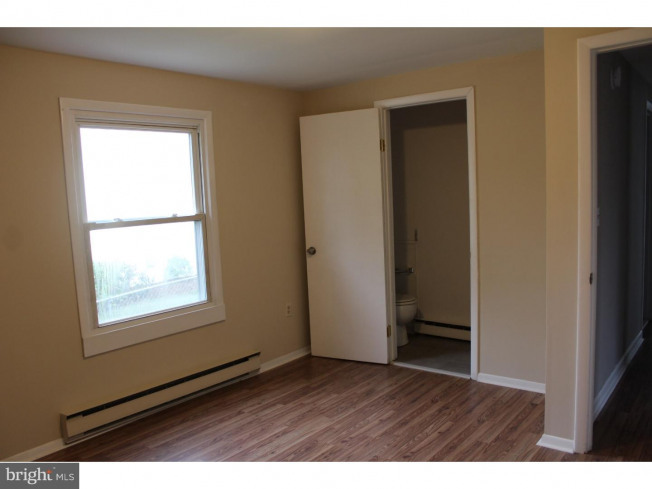 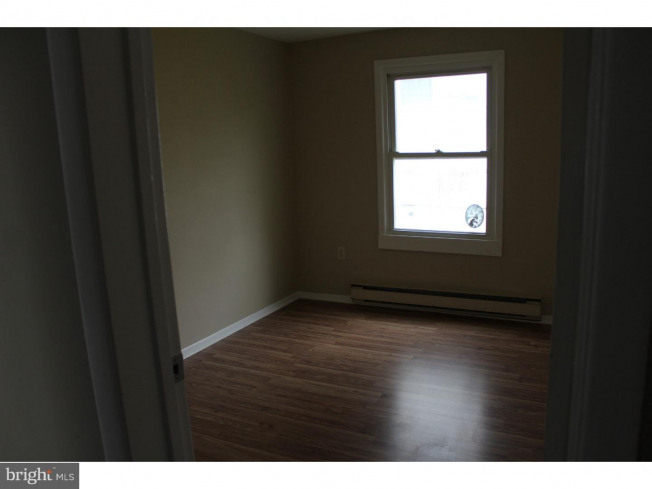 All bedrooms have Laminate flooring throughout. 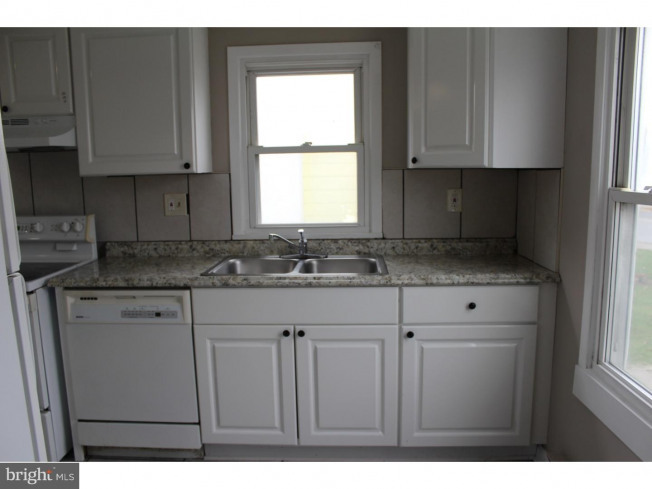 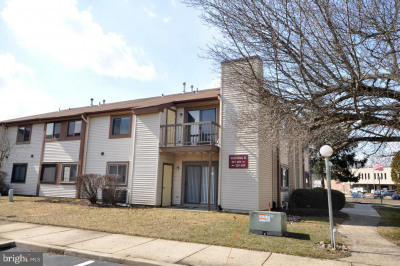 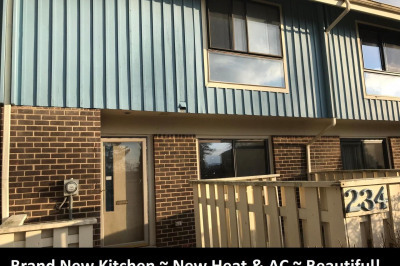 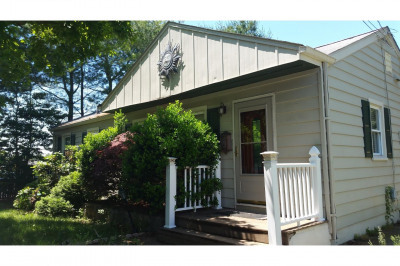  Has off street parking for 2 or more cars and is close to White Horse Pike, 295, Patco makes this a perfect rental.